Release of funds towards Annual Composite School Grants to Govt. & Local body and Model schools –Utilization of funds - Guidelines for the year 2018-19. 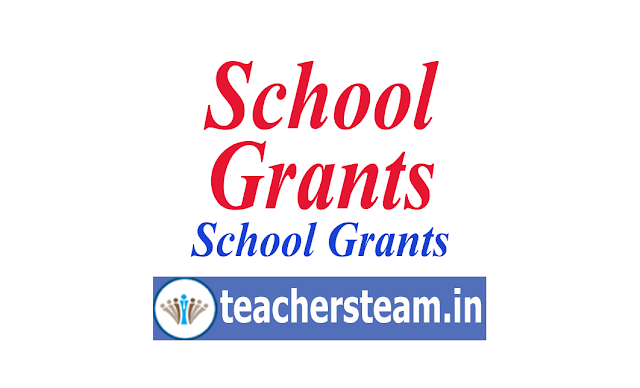 Annual composite schools grants has been released from State Project Director, SS, Telangana to school managements committee in govt, local body, MPP, ZPP and Model Schools in the state during the year 2018-19.